Rarely do those who remix, edit and rework tracks strike gold and bring forth a brilliant interpretation of timeless pieces of art. 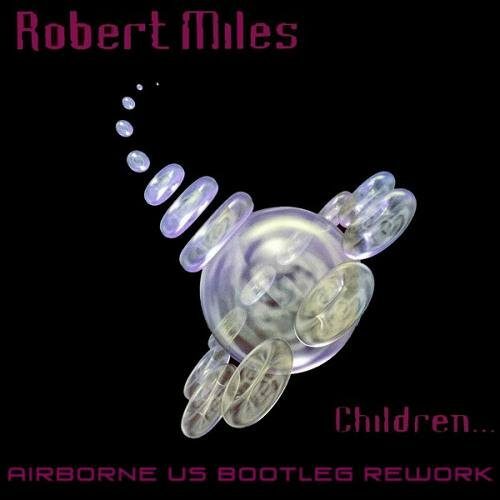 About a year after the passing of legendary Robert Miles, Airborne comes in with an exceedingly phenomenal rework of his classic, Children. The original masterpiece was always meant to close out sets to calm the crowd down. Now, the track is worthy for those peak hours, all while respecting the structure of Miles’ original. The track is the perfect way of commemorating the legend a year later after his tragic passing. Miles was responsible for attracting so many into the world of trance music including the creator of this rework, Airborne. The Chicago based DJ and producer holds true to his notion of combining art and technology. The dreamy classic masterpiece Children gets a technical makeover. The rework itself is high energy. It’s bass line topples the airy background of the original all while preserving the melody that Robert miles poured into Children. Evidently, this stands to be a true rework of a classic. It’s apparent that it doesn’t meddle too much with the original. Airborne is deeply fond of the classics and it just made sense for him to spin his own style and taste into this track. Apparently he isn’t a newcomer on the topic of adding his own flair to classic trance tunes. But still, the fact that it is unmistakable in preserving of the structure of the original is enough merit on its own. 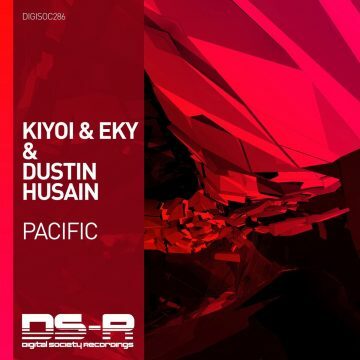 The track builds and progresses flawlessly and is precisely what should be included in any DJ’s arsenal. Furthermore, a quality listen that has attracted strangers to ask what is coming out of the speakers.  Luckily for everyone, the track is free courtesy of the man himself. Just follow this link.